Neuroplasticity, Yes, your Brain and You! Would you like to know more about how to REALLY create the Life you deserve? How to be the best Leader you can be? Would you like to learn more about your Neuroplasticity as a Leader? as a Person? As an Entrepreneur? 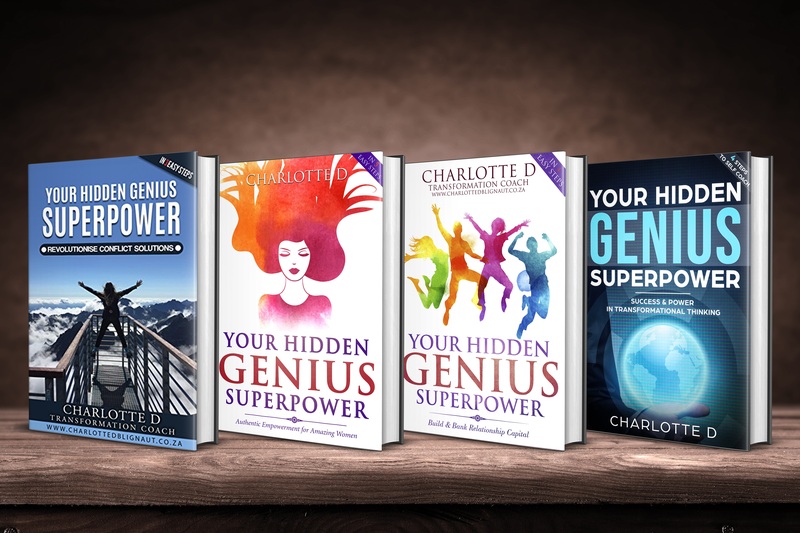 YEP, you can develop better Focus, And how to change your Brain, And how to change your Mindsets – all to change your Life for the better? It happens when you choose to marry your Mind, Brain Matter, Body with your Heart set Dreams and related goals! Given that Science has explored how much of our brains we really use, a very surprising reality – BTW, It is a myth that we only use 10%! Wow, there is much more available to you! How many more Neural pathways we can still create, is factual and very real – given that the brain can and does create new Neural pathways ALL the time, BUT, this is up to you – YEP, it is all about you, your dreams, intentions and goals to get the life you are meant to be living! Would you like to learn more about your Neuroplasticity? How you can develop better Focus, And EASIER How to change your Brain, to change your Mindsets, to change your Life for the better? To access and use more of your brain is possible to every “man on the street”! What this would mean practically, also means exploring what else is possible for your life Goals. 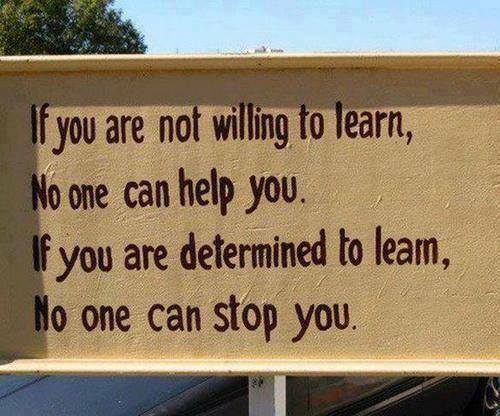 This would also mean that you can also start to Coach yourself!!! How amazing is that possibility? Step 3 – Here are direct links to the best Neuroscience online courses I have ever come across! Super easy to follow with immediate integration! Enjoy them, that are for EVERYBODY! These will forever change your life! Once you have completed these, you are welcome to connect if you need coaching or training through some of the areas you might want support or training in, eg a T & C session on how to integrate into the mindsets you require would suit perfectly, once you have completed a course! Look forward to your feedback and hearing about the NEW YOU! After all, its up to you!